On each and every show I don’t just provide you news in the City, but current events around the world–and how they impact you and the world around you. And on this show, I talk with Dr. Sariel Birnbaum, Middle Eastern media specialist and visiting professor at San Diego State University, to break down the war in Gaza and the deep rooted history between the Israelis and Hamas. 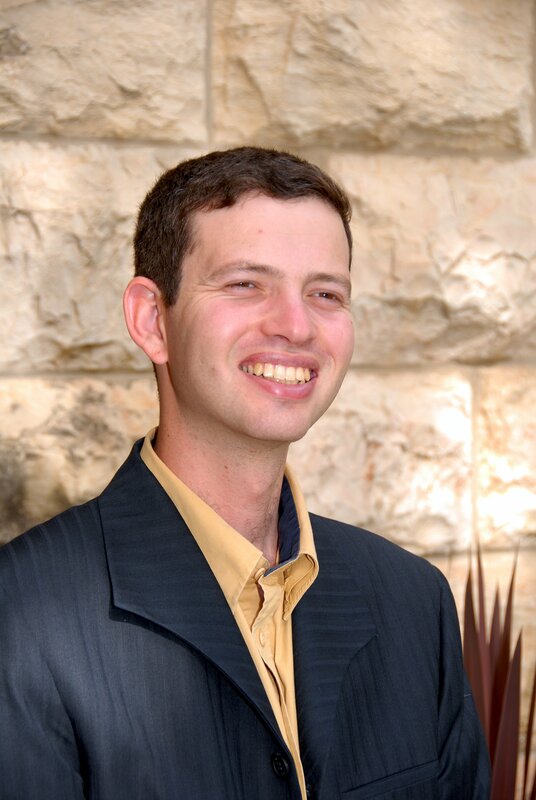 Dr. Sariel Birnbaum received his PhD in Middle Eastern studies at the Hebrew University of Jerusalem and is a fellow at the Hebrew University’s Harry S. Truman Institute for the Advancement of Peace. He has written and published numerous articles on the Middle East, (such as “Revolutions of the Arab World,” “Image of the Jew in Arab Cinema”, and “PLO, Hamas, and their historical narratives”) and I was fortunate enough to have him call-in from Jerusalem, to explain the current situation in Gaza–which he said it had a long history of autonomy struggle (between Israel and Hamas) and that Hamas is using Gaza to launch missiles and tunnel attacks at Israeli villages. 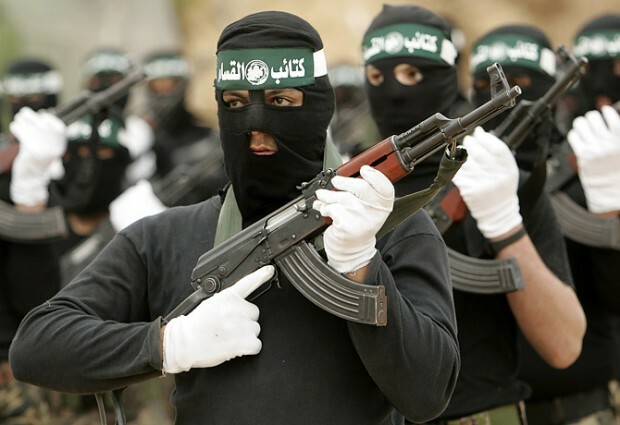 Hamas, known today as a terrorist organization, has been deeply rooted in Palestinian political affairs. It was established in the year 1988 and rose into power in 2006, when they won the Parliamentary elections. They worked alongside the PLO (Palestinian Liberation Organization–another radical political faction of Palestine), for sometime after the election, but they later took them down by throwing them off of skyscrapers and shooting them in the knees. Today, Dr. Sariel says, Hamas has gained complete control of the Gaza strip and is making it difficult for lasting peace in the region because of their constant deference of peace talks with Israel and use of missiles, which Israel is responding back with their missile defense system. When I asked Dr. Sariel who is to blame for the the overwhelming number of Palestinian casualties, he said Hamas because they are using its own people as body shields, when they launch missile rockets, (at Israeli villages) from highly dense populated areas in Gaza. If you have any questions or concerns about the war in Gaza that you would like Dr. Sariel Birnbaum to answer, contact him via email at sarielb@gmail.com. He will also be teaching a course on Israel-Arab relations in the Middle East at San Diego State University this month! If you are in San Diego or a SDSU student, please contact him to learn how you can sit-in on one of his classes. 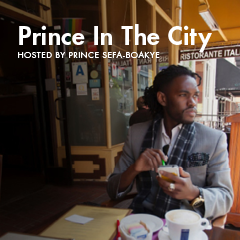 Disclaimer: Prince’s political opinions and the opinions of others, have no affiliation with UR Business Network.